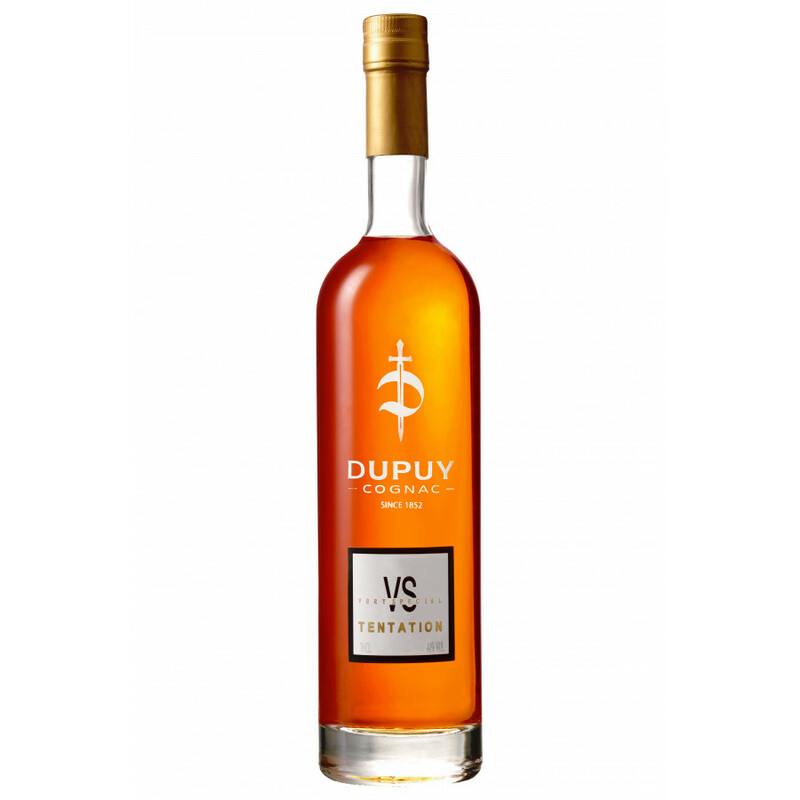 Dupuy Covnac VS Tentation is a young blend of Grande Champagne, Petite Champagne and Fins Bois eaux-de-vie, made from Ugni Blanc grapes. The cognac are aged for 2,5 to 10 years. The VS is part of the Tentation range. I bought a bottle of Dupuy VS with the intention of using it for cooking and mixing but I gave it a try anyway by tasting it neat. Of course, it is still a young cognac but to my surprise it has it is also pleasant (past the initial sharp attack on the senses) and the finish is nice and quite long too.